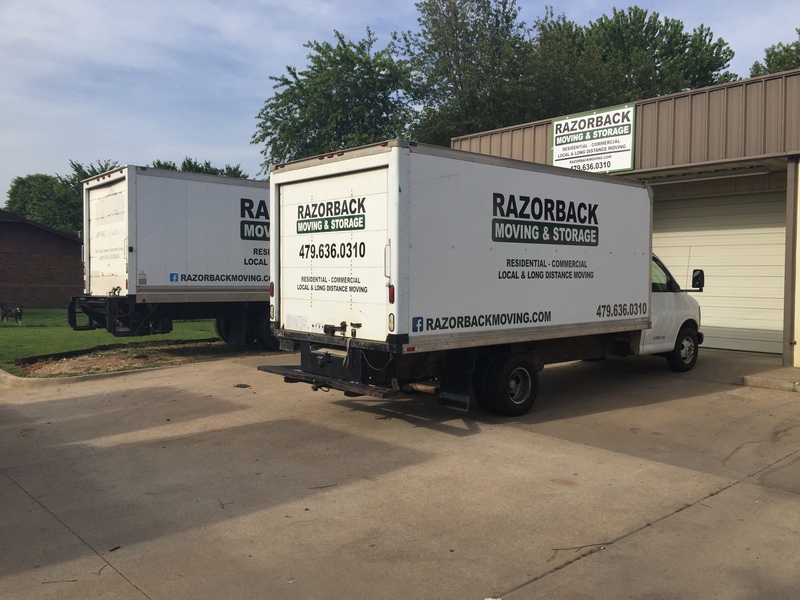 The moving logistics services at Razorback Moving have been developed through decades of experience in residential and commercial relocation. 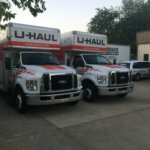 As a result, we’re ready to relocate you faster seven days a week. 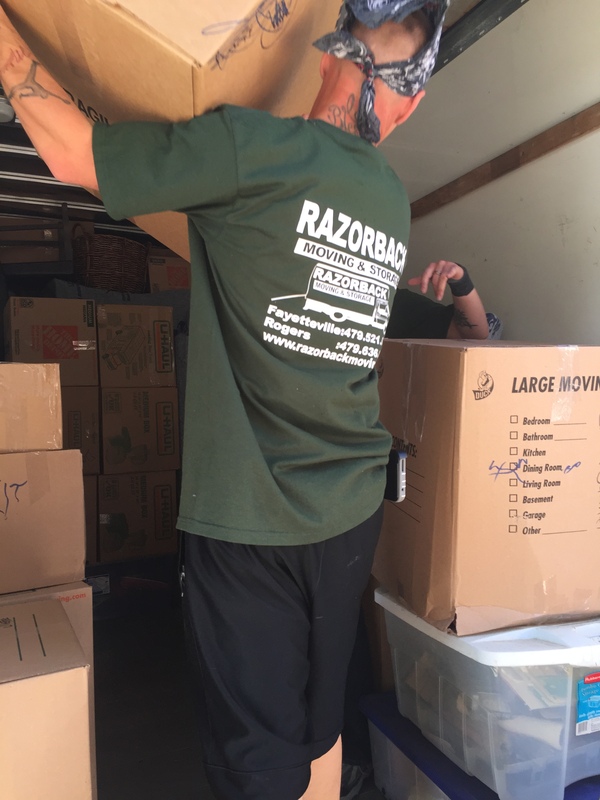 From the planning process through execution and beyond, our moving logistics services and professional movers can help you to pack, transport, warehouse, and distribute items across the globe. 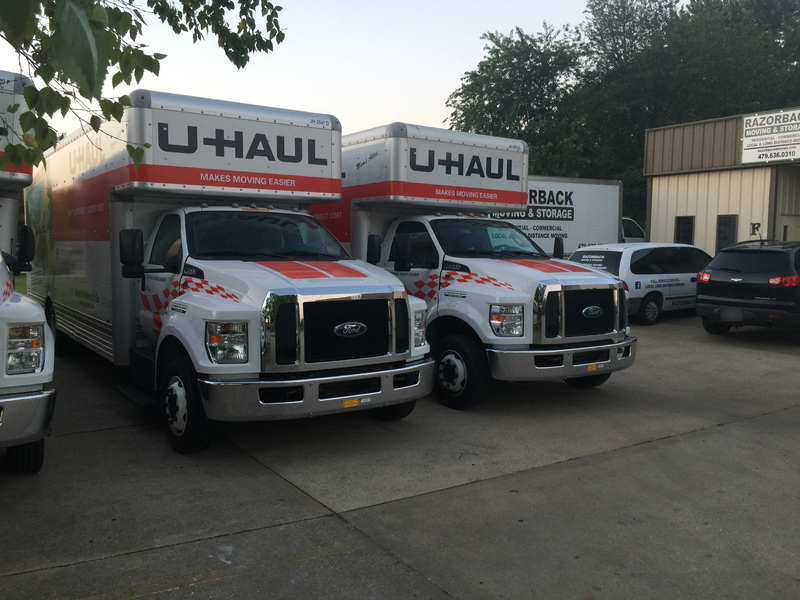 We know what it takes to deliver accurate, on-time results, and we do it all at great prices. 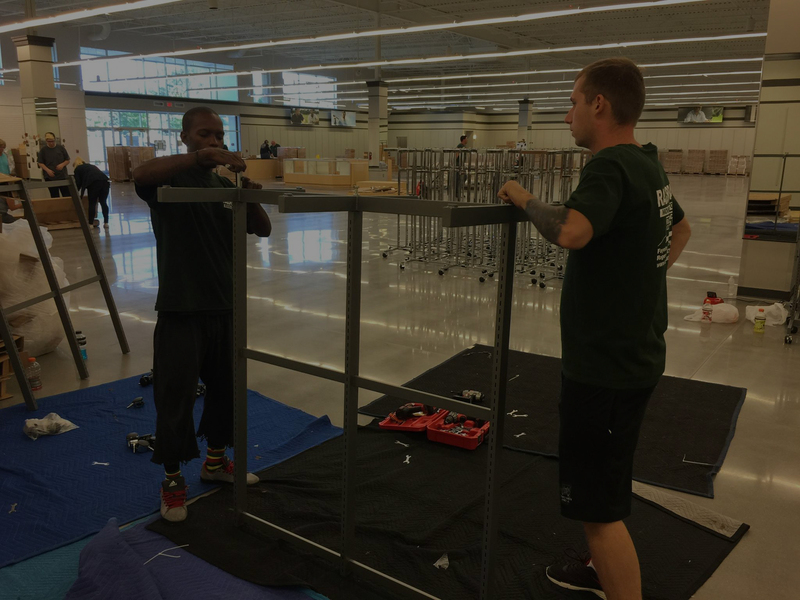 Each member of our logistics team is hand-selected based on a number of criteria, including experience and dedication to customer service. 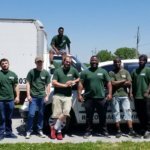 For added peace of mind, each employee we hire is put through a thorough drug-screen and background-check. 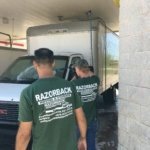 We want to ensure that we provide the best service possible, so we take the time to find the right experts. 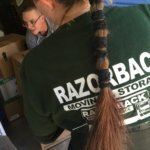 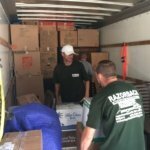 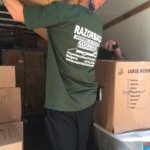 Whether you’re relocating or you need warehousing and distribution services, Razorback Moving is the company to count on. 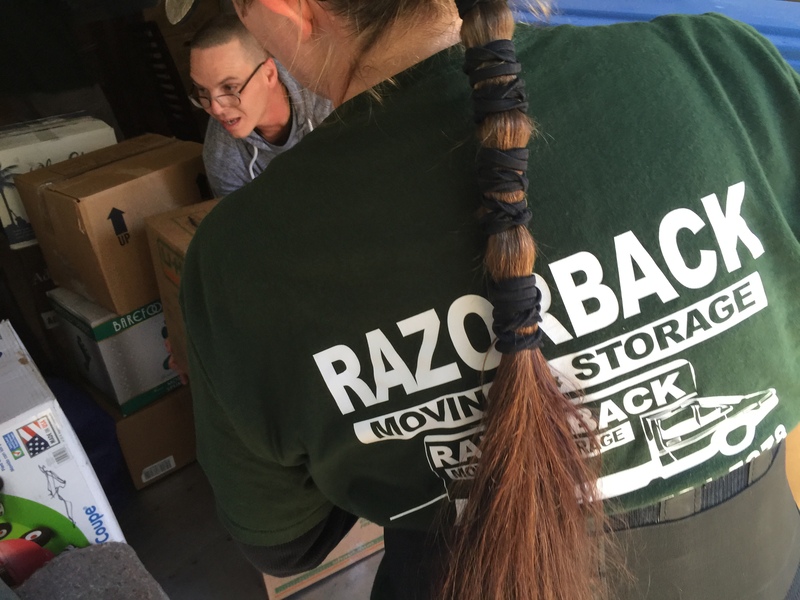 Additionally, Razorback Moving provides a host of business services that are designed to assist entrepreneurs with everything from equipment disposal to furniture and shelving installation. 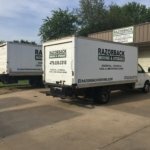 We can meet with you to discuss your specific needs, and we’ll create a business logistics plan that can get the job done fast. 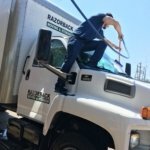 From acquiring business assets to disposing of assets you no longer need, our commercial services help you to continue your company’s success. 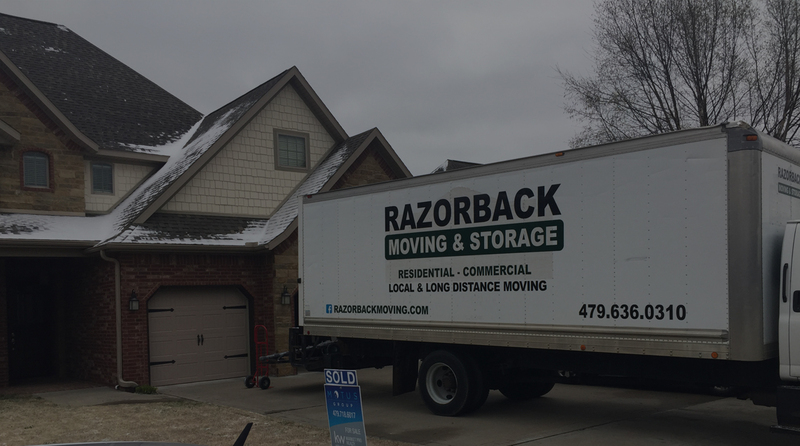 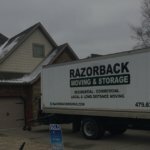 When you partner with Razorback Moving, you receive prompt attention and individualized plans that are affordable and effective. 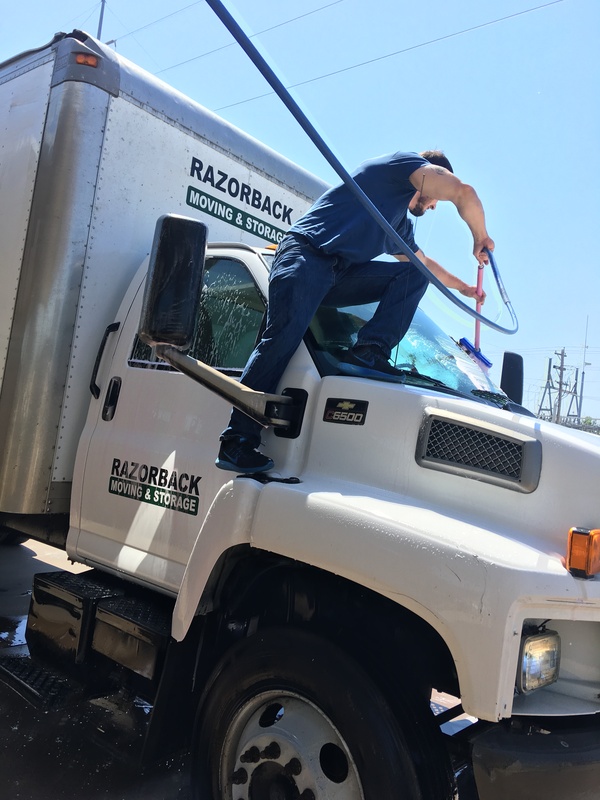 Don’t worry about all of the hard work – leave that to our professionals. 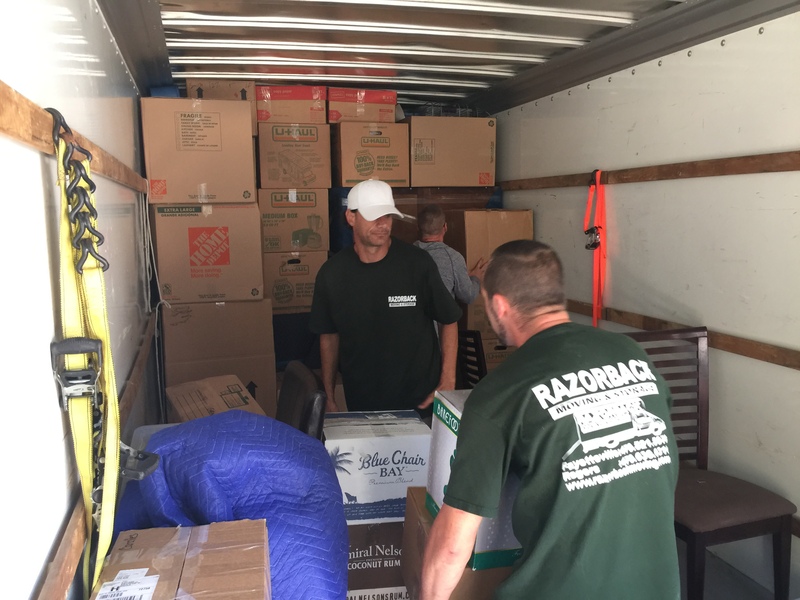 Contact our moving logistics team today to learn how we can help you succeed. 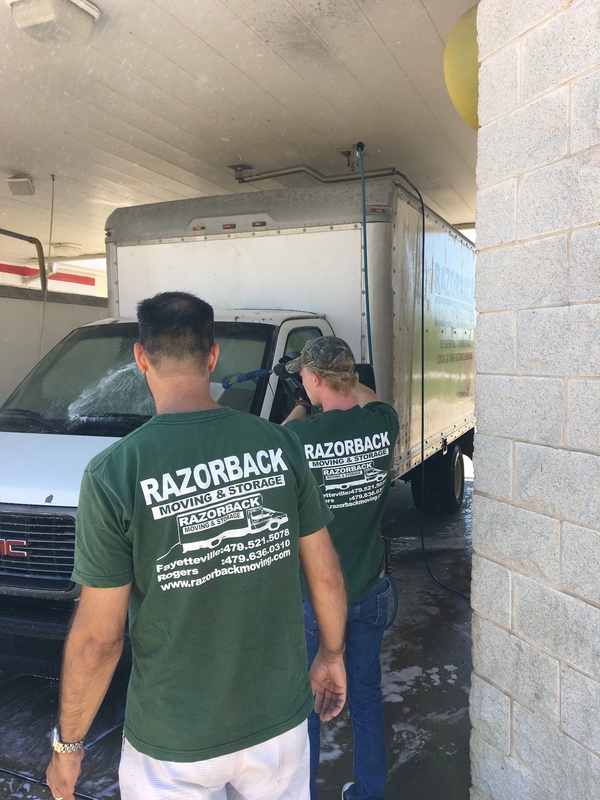 In the Northwest Arkansas area, you can call 479-636-0310.